There’s something different about the way the Scandinavians do things; punctual, precise, meticulous, and efficient. They put exactitude in everything they do, just like with the 2015 Volvo V60 Polestar. 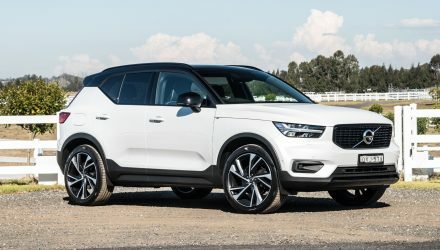 The trouble for Volvo is this market is a tough one to tap into. Buyers are usually loyal to their brands, and competitor offerings are aggressive. 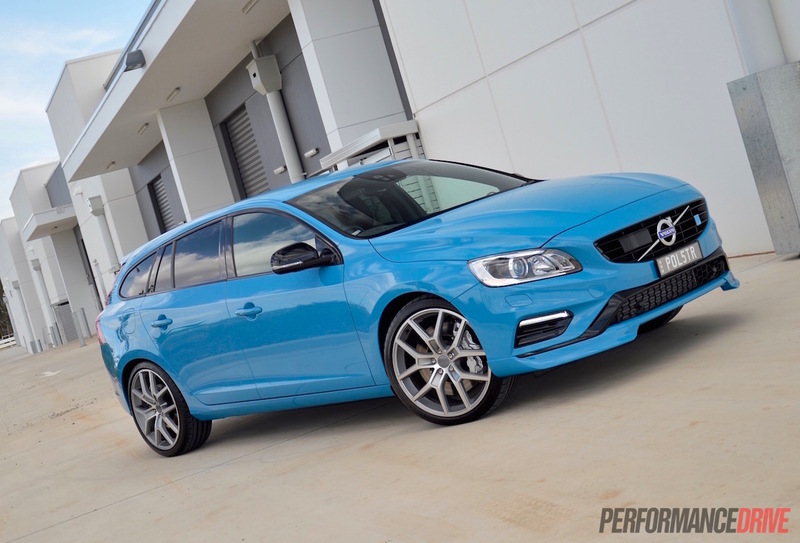 Let’s suss out whether it’s worth making room in an Aussie garage for the Polestar wagon. The V60 Polestar is the latest step in Volvo’s desire produce a high-performance car that is still practical enough for everyday use. 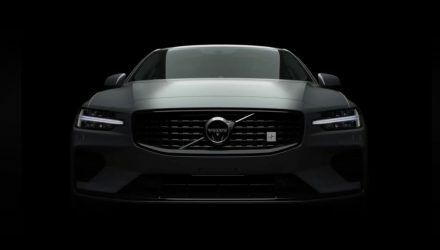 Polestar is Volvo’s high-performance division, for those who aren’t yet familiar with the sub-brand, offering various tunes and enhancements for most models. The V60 Polestar is manufactured in Volvo’s cutting-edge factory in Torslanda, Sweden. 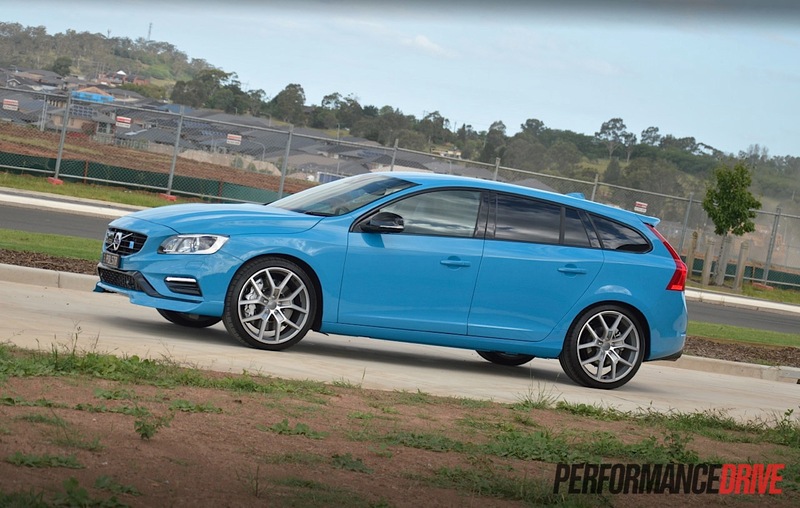 Australia is lucky enough to be offered both the S60 sedan and V60 wagon versions. 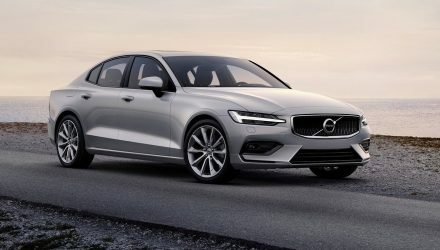 Compared to $49,990 for the base model S60 sedan and $55,990 for the V60 wagon, the Polestar gets a price bump to $99,990 for the sedan and $102,990 for the V60 wagon (excluding on-road costs). That puts it at the serious end of the market. When it comes to equipment levels for top-end cars like this, the bar hasn’t really risen for a year or so now. So that means through a pretentious perspective, the equipment levels are predominantly predictable and not exactly merit-worthy. 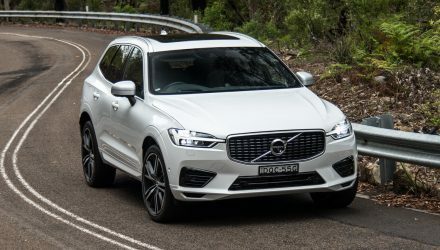 But if you’re upgrading from a top-end car you purchased five or so years ago, you will be pleasantly inundated with features and automations presented in the V60. You get a superb Harman Kardon premium sound system with 12 speakers, GPS, DVD/USB playback, heated leather seats, a heated steering wheel, blind-spot detection, collision mitigation with pedestrian avoidance and auto braking, lane departure warning (interestingly now with no feedback from the steering wheel, like in previous Volvo models), radar cruise control, paddle gear shifters, road sign recognition, and much, much more. We love how the infotainment system controls the majority of these features and comes with customisation abilities further than your curiosity would bother to ponder. The collision mitigation system is brilliant technology too. 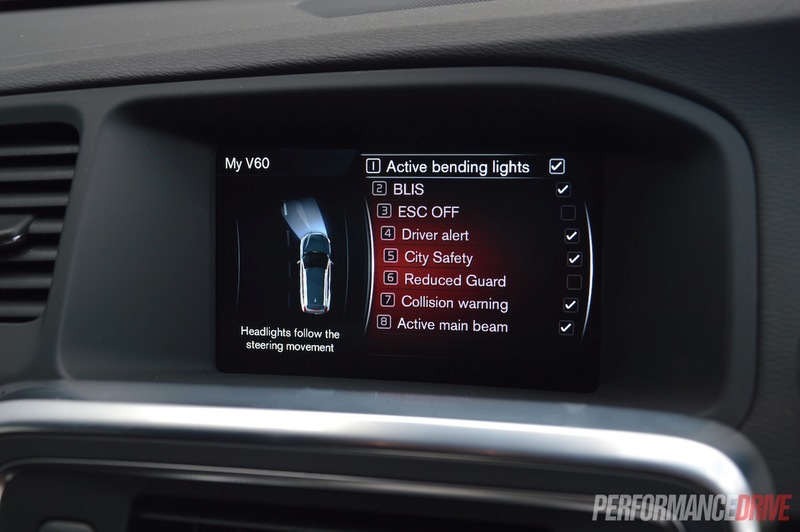 Some find the visual and audio alert to be loud and startling, but we say that is Volvo doing its job being all about safety. The distinguishing Volvo centre console design where you can stow away items behind the fascia has been around for a number of years now. But it’s a unique design that hasn’t seemed to age. Materials used have evolved over the years to keep it fresh. 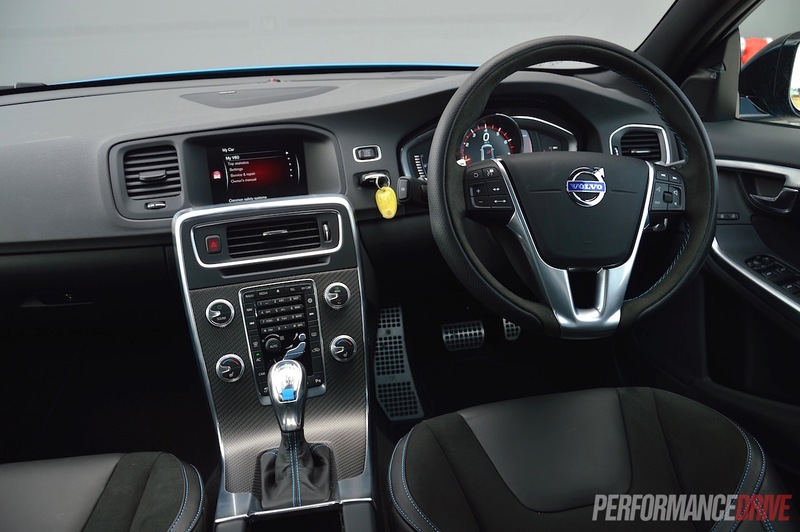 The Polestar gets carbon fibre panels to enforce the performance aura, as well as handsome blue stitching bordering the leather areas. 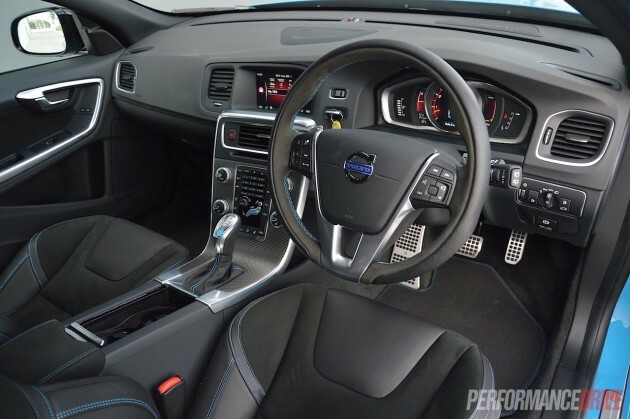 There are also calming blue lights hinted throughout the cabin and in the gearstick that give off a cool, soothing nature, contrary to the performance levels. There is a huge array of features among the interior for the driver to command, and it is all set out in a very logical and user-friendly way. The virtual instrument cluster (completely digital) is easy to read and use. 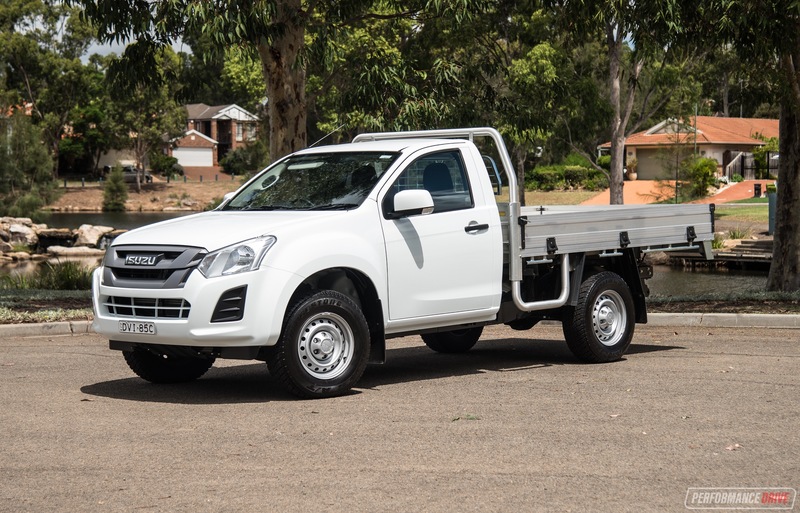 Though, the layout profiles – eco, elegance and performance – have been around for a number of years now. 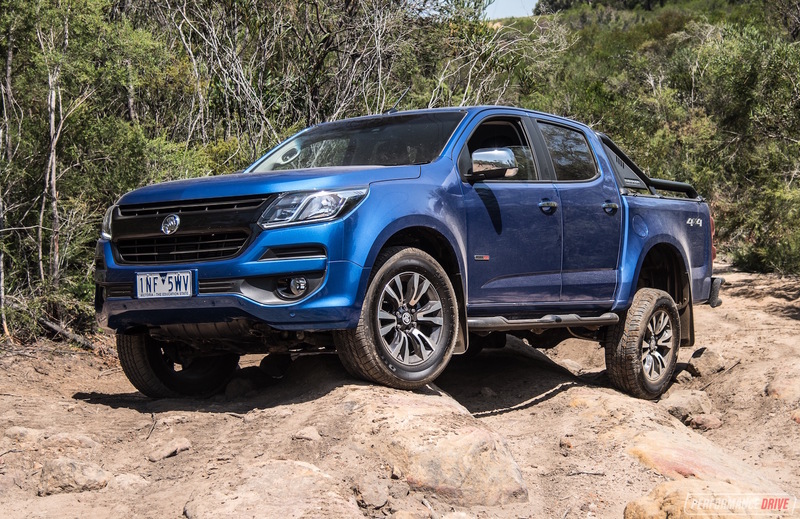 Comfort levels in this beast are one of the highest in this class. Front seat support has been boosted to deal with energetic driving, using high quality leather sports seats with grippy middle sections. 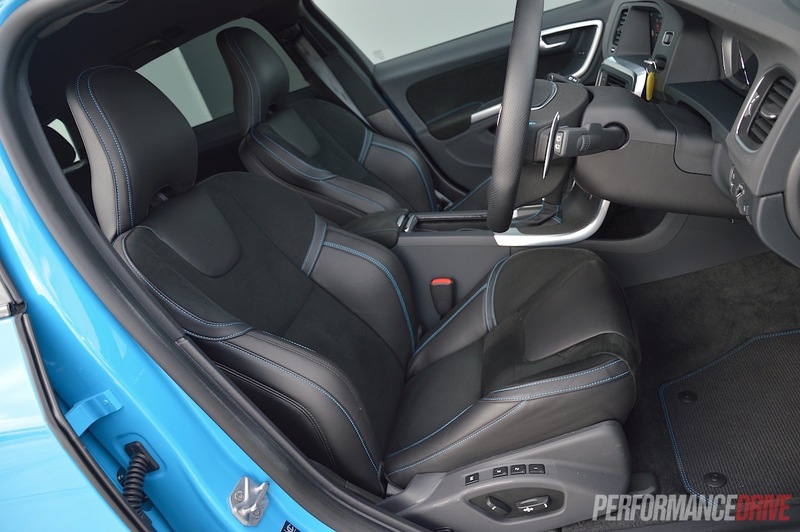 The blue Polestar contrasted stitching continues to the trim, along with added Polestar sports pedals. In the rear, there is plenty of room comparatively for this segment. 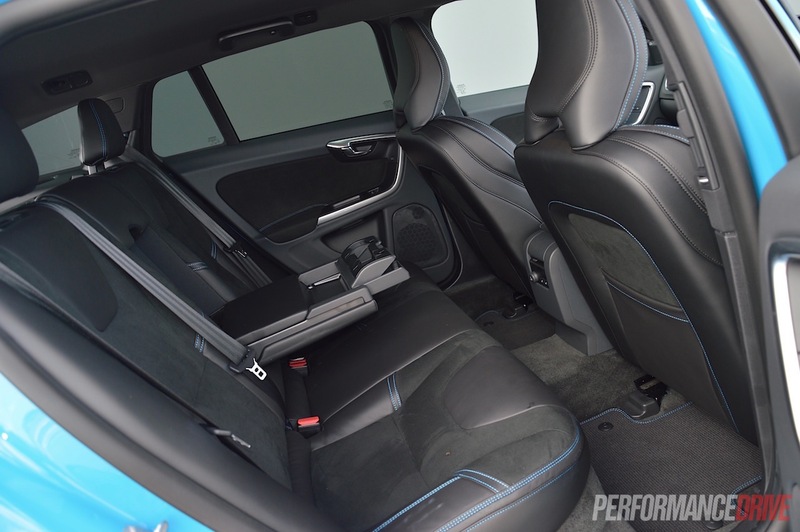 Rear occupants are well acquainted with ample legroom and foot gap under the front seats, and there are unique climate vents in the B-pillars to provide more direct air control. 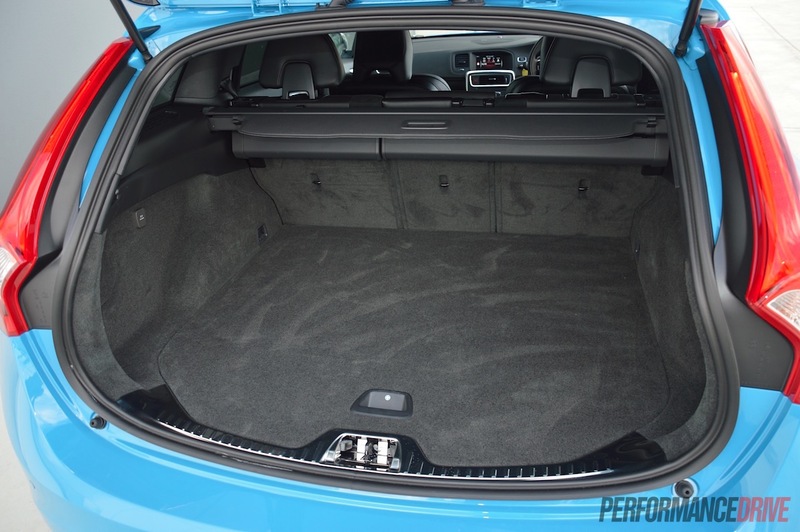 Cargo space for the V60 is rated at 430 litres, just like in the regular model. 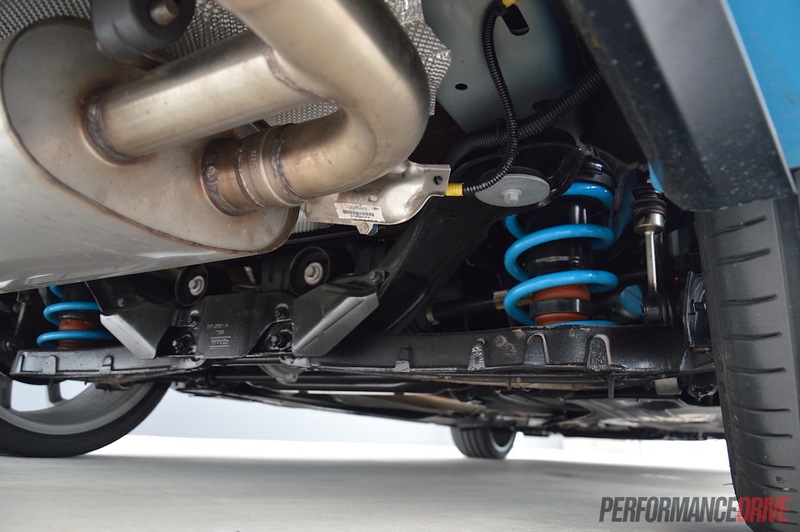 One of the most fundamental parts of a performance vehicle is how it appears on the road. 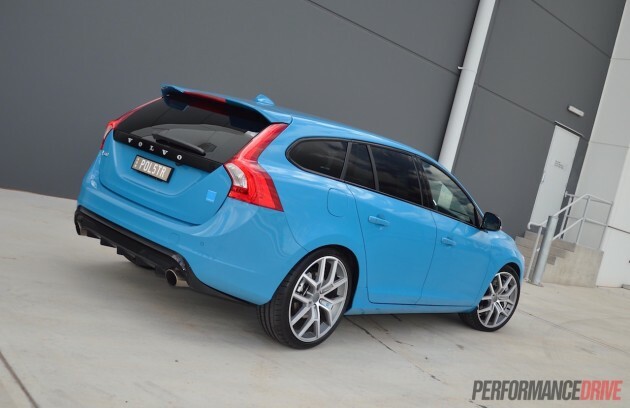 The V60 Polestar shows off its capabilities with perfect subtlety. The overall appearance is not too attention-seeking, but different enough to the standard model to give away a message that something good is happening underneath the surface. Unless, of course, you opt for the Rebel Blue Polestar trademark paintjob (as tested), then you will really stand out in a crowd. The front end grabs your attention with its spoiler extending from the bumper, and the headlights are shaped like fierce eyes that will hunt you down. 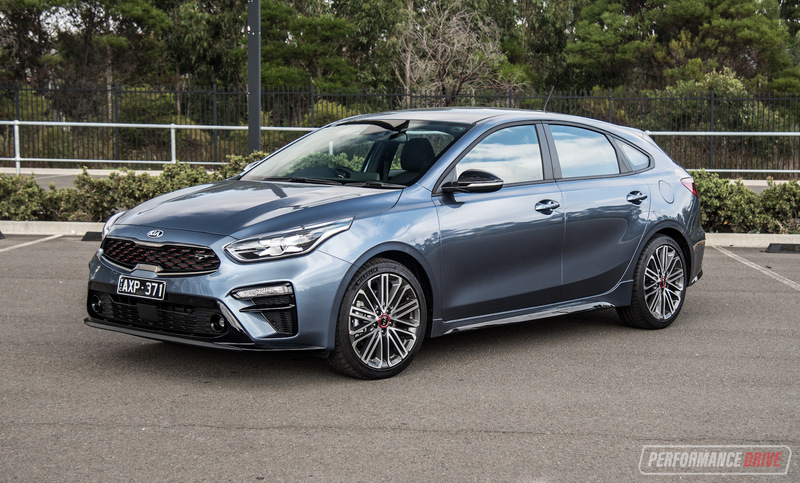 Daytime driving lights are well placed to perpetuate the design and don’t look like an afterthought like LEDs on some of the cheaper cars on the market. 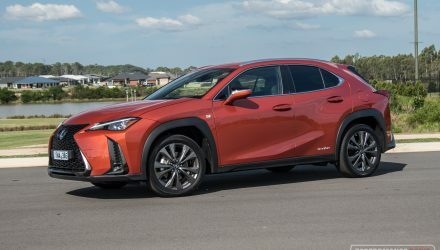 Flowing through to the rear are contoured lines that look as though they’ve been naturally cut out by wind, and subtle side skirts add to the sporty touch. At the rear, the spoiler is what your eyes are first drawn to. Volvo and Polestar have completed extensive wind tunnel testing which has resulted in a revised rear spoiler for the 2015 version to increase downforce and high-speed stability. 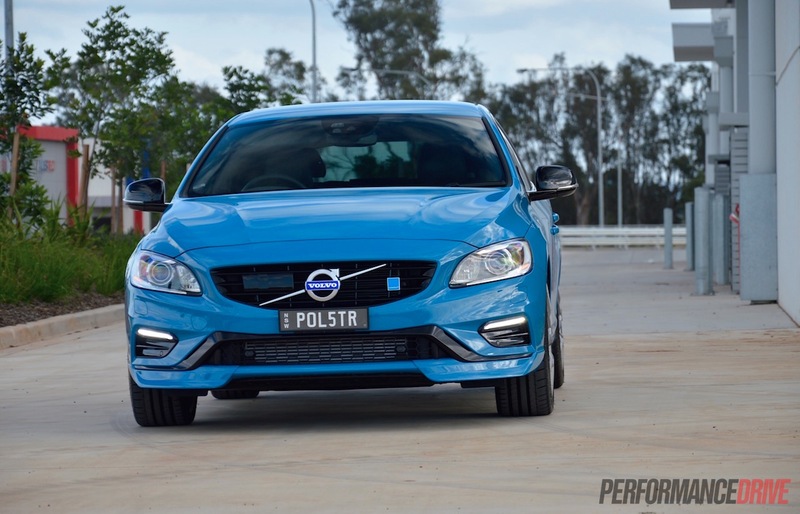 On the road, the Volvo SV0 Polestar well and truly lives up to its performance intentions. Winding around mountainous corners, it’s hard to find the limits. You can especially feel the front-to-rear reinforcement that has been put in for the Polestar edition. It also inherits Ohlins adjustable suspension, tuned by Polestar. Being a performance vehicle, the steering is rightfully heavy (but lighter for parking speeds), and adequate feedback is sent through. The electro-hydraulic power steering and advanced stability control are well tuned for the Volvo’s high-spirited driving objectives too. 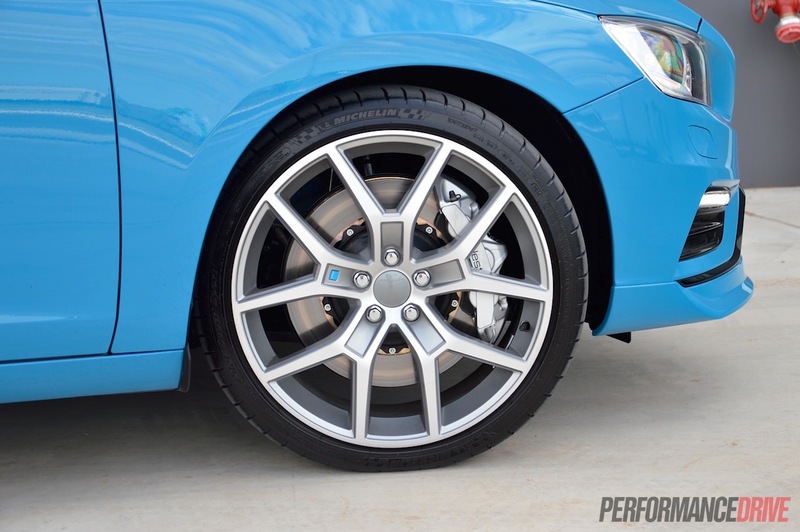 Braking power comes in great measures thanks to Brembo six-piston calipers, perforated discs, and a Polestar-tweaked ABS system. From high speed, these stoppers provide repeated performance with a high resistance to fade. The jewel of this package, we think, is the silky six-cylinder engine. 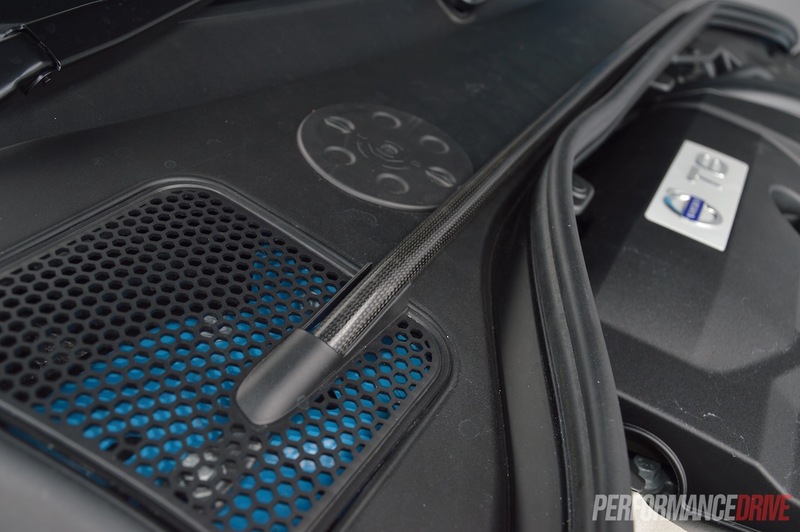 It produces the most magnificent sound through a full flow 2.5-inch stainless steel exhaust system, with 3.5-inch tail pipes that are designed to reduce exhaust back pressure. Have a listen in the video below. It’s music to any car fan’s ears. Acceleration from 0-100 km/h is quoted at 4.9 seconds, and the best we achieved was 5.2 seconds (in fairly hot conditions). This is extremely quick for a five-seat wagon. The top speed is restricted to 250 km/h should you happen to be in unrestricted speed zones, such as the Northern Territory. Overtaking is a breeze and it doesn’t tend to make any difference whether you’re carrying a full car load or not. 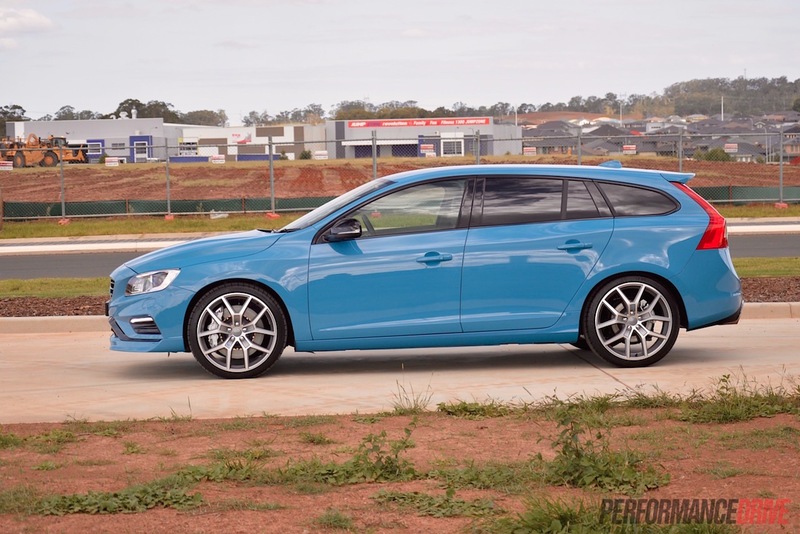 Having that 258kW and 500Nm at hand makes the V60 Polestar effortless to drive, and still pleasurable to thrash when you need to get things moving. There’s nominal turbo-lag from the straight six, and max torque is available from 3000rpm. It is all too easy to give this baby the custard and find yourself at the speed limit within seconds. And you haven’t even explored half of its rev range. 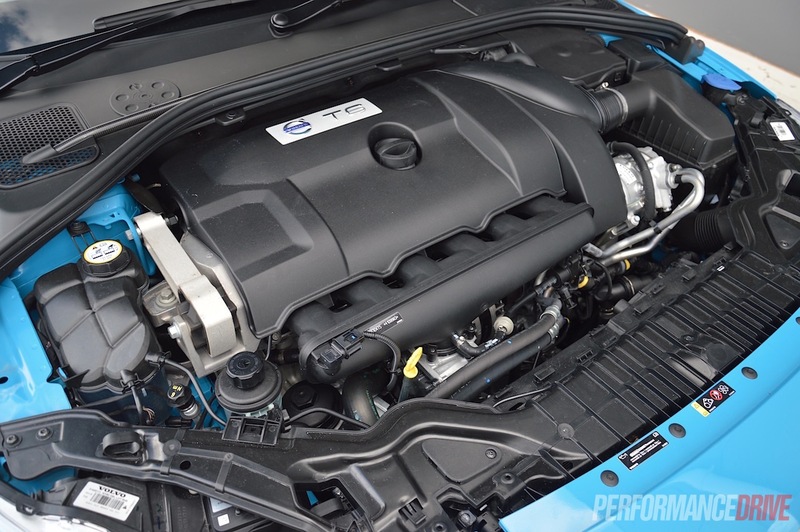 Praise must be given for a high-performance car that has a smooth power delivery. With the six-speed auto, gearshifts are seamless and quick. It’s also free of vibration and labouring at speeds below 1500rpm. 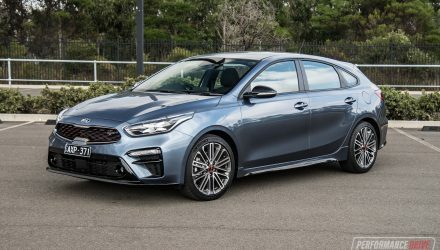 Being a performance vehicle though we can’t help but wonder how much quicker and more dynamic it would be with a quicker-changing dual-clutch unit or even a sportier automatic. For daily driving the six-speed is perfect. But for performance driving, using the paddle shifters, we think it deserves something better, particularly at this price point. Fuel economy seems to be varied for the Polestar version. 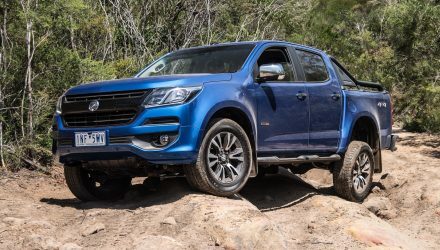 Official figures indicate 10.2L/100km for combined driving conditions. Our heavy-footed driving style returned an average of around 13L/100km in urban conditions. 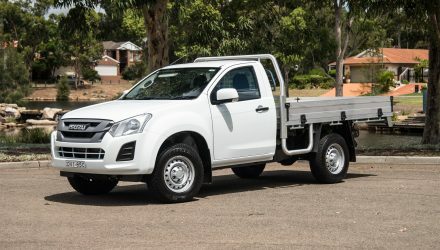 If you’re going for a relaxing cruise on the freeway, you can get the fuel bill right down; but that’s often not the driving style you go for with this type of car. The new V60 Polestar is a cracking performance vehicle. 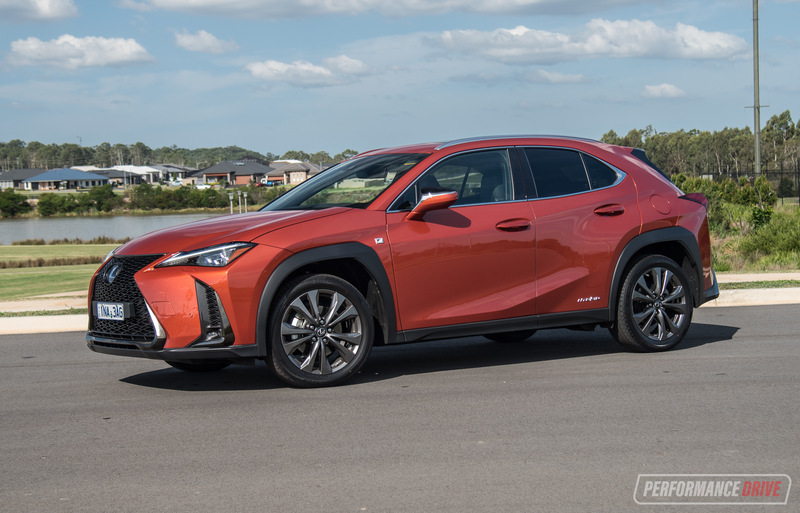 It’s not priced so high that it tries to stand on the toes of market pioneers such as the BMW M3 and Mercedes C 63 AMG, but it offers accessible performance that’s very near the leaders, especially in the real world. 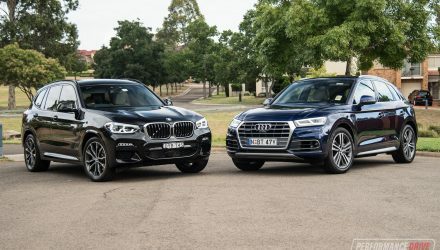 If you’re after a sweet yet practical – and safe – family car and have some money to spend, do yourself a favour and take one of these for a test drive. It will inspire you to want to be a ‘bloody Volvo driver’.